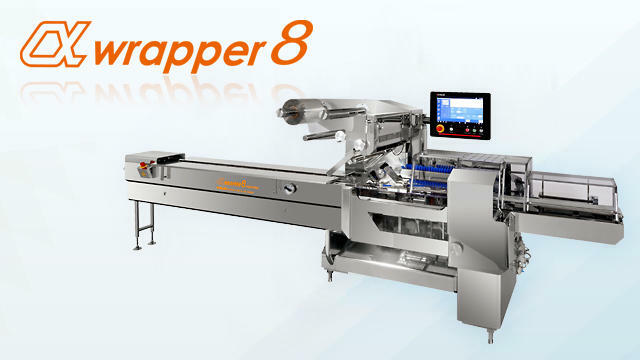 α8 Series | Horizontal Pillow Packaging Machines | Products | FUJI MACHINERY CO.,LTD. FUJI MACHINERY presents a new flagship model of high speed horizontal pillow packaging machine. We brushed up the basic characteristics of packaging machines and produced a safe and secure machine that is easier to understand and use than previous models. It greatly reduces the labor done by the operator by automatically calculating the necessary numerical values just by entering the basic information of the product you want to wrap.